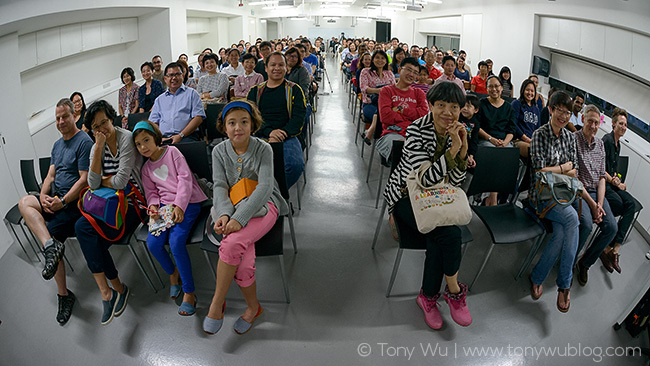 I just wrapped up my recent series of six talks with a couple in Singapore (the first four were in Japan between December last year and early February this year). The first event was on 24 February at the Lee Kong Chian Natural History Museum, and the second at the DRT Show in Suntec Convention Centre the following day. People willingly showed up to listen to me on a Friday evening. Go figure. My talk at the dive show the next day was for 40 minutes. I did a rapid-fire review of a number of cetacean species: orcas, gray whales, humpbacks, southern rights, Bryde's whales, sperm whales and blue whales. Whew. Incidentally, the LKC Natural History Museum will be unveiling a temporary marine-centric exhibit on 11 March. The exhibit will explore and discuss ocean-related myths. A number of my whale photos will be on display. 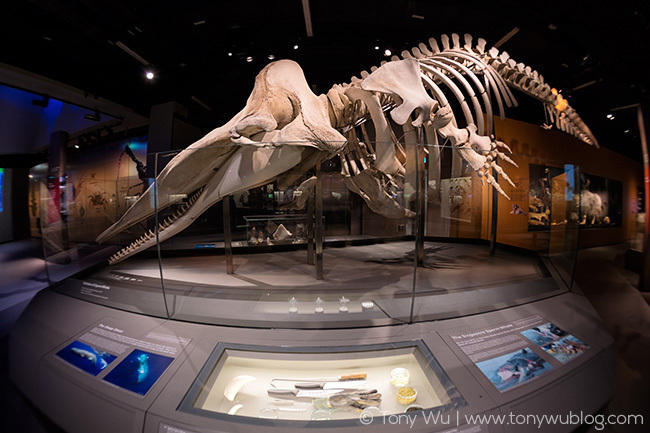 If you live in Singapore or are visiting the Republic, go see the sperm whale skeleton pictured below, and check out the temporary exhibit if your timing is right!